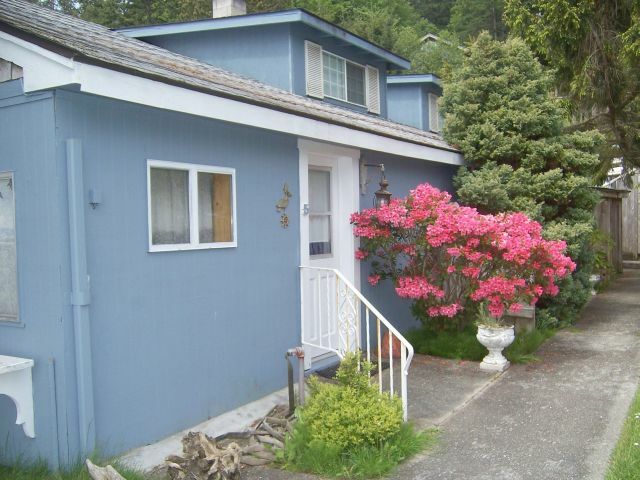 Orcas Island Waterfront Cottages, Apts, All lodgings are located less than 50ft. from the resorts large private beach. Lodgings have queen size beds (except lighthouse room). 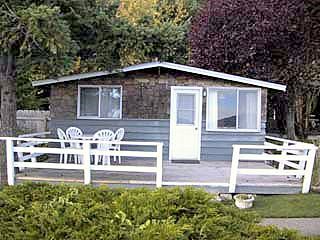 Some cottages also have double size fold down couches in the living room.All lodgings have private bathroom with shower. Decor may change, we are adding new furniture. 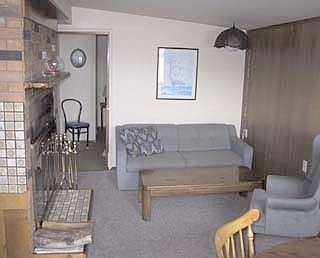 Gull cottage has 2 bedrooms, full kitchen, bathroom with shower and fireplace. All other 1 and 2 and 4 bedroom. apts.are fully furnished. 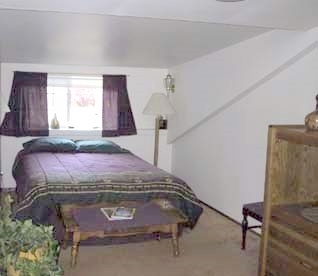 Each of these 4 rooms have their own private bathroom with shower. 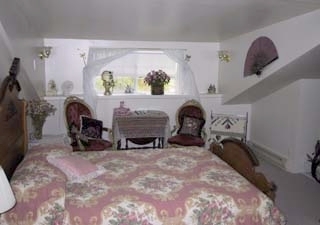 They are decorated with antiques, collectibles and fine tapestries. 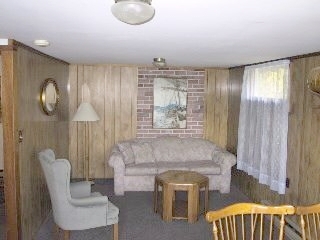 There is a front sitting room with coffees, teas, small fridge stove, microwave, snack dishes, wine glasses etc. 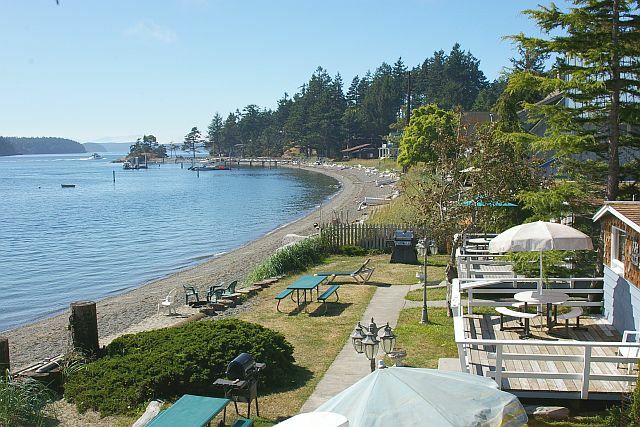 and a sundeck overlooking the water with a beautiful view of the San Juan Islands! 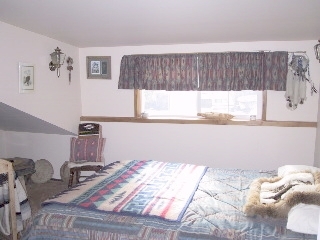 These pictures are just a sample of what some of our lodgings and rooms look like. 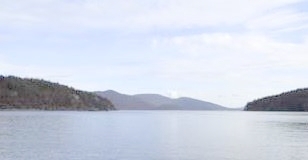 Lopez Island, Shaw Island and at a distance toward the west you will see the Olympic Peninsula, snow capped mountain range.